For the best Renault service you’ll find in Melbourne, speak to our team at European Vehicle Services today. We use more than 20 years’ experience to deliver excellent car repairs to all our customers who come for a service with us – and at the lowest price possible. This ensures a lot of repeat business as we offer great value for money. Trust our specialist team to use their expertise in returning your car to you in the best condition possible. 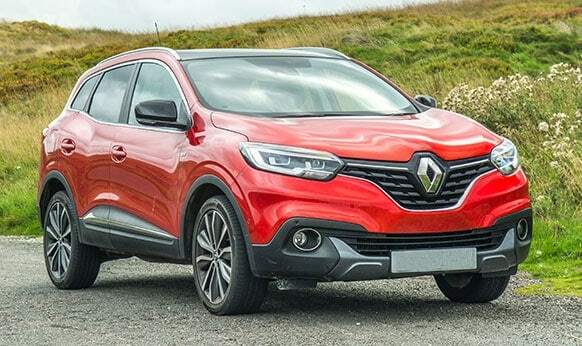 This is done by using top of the line diagnostics and testing equipment along with official parts from Renault, so you know exactly what is inside your vehicle. 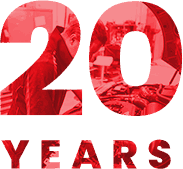 Our specialist knowledge is always growing as we are continually learning more about each model, including engine specification, upgrades, design elements and new updates to ensure you have the most up-to-date car possible. We keep the cost of your car service low, as we believe everyone should be able to stay on the road and get on with their daily lives. You be sure of a smoother, more efficient ride after visiting us, but our experience and price makes us a cheap alternative to other options – especially considering the quality of our work on every vehicle. As an independent car service centre, we specialise in Renault vehicles but also have extensive knowledge of Volvo, Land Rover, Audi, BMW, Saab, Jaguar, Triumph, Citroen, Peugeot, Volkswagen, MG, Alfa, Porsche, Mercedes and Skoda brands, too. We’re confident we can help you so contact us today to find out more about booking a Renault service with European Vehicle Services now. When it comes to getting your vehicle maintained and serviced you want the mechanics with the highest levels of skill and training to get the job done. Thanks to our specialisation in repairing and servicing European prestige vehicles the experts at European Vehicle Services are just who you want to oversee your Renault’s service. 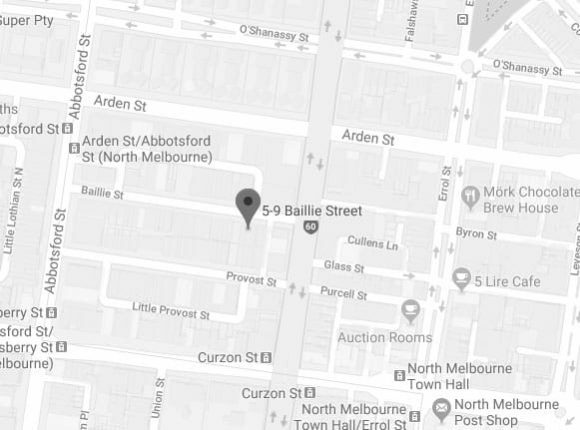 If you’ve been searching for a high-quality, low-price, affordable “auto care centre near me” give our team of technicians and mechanics a call on 03 9329 7559.